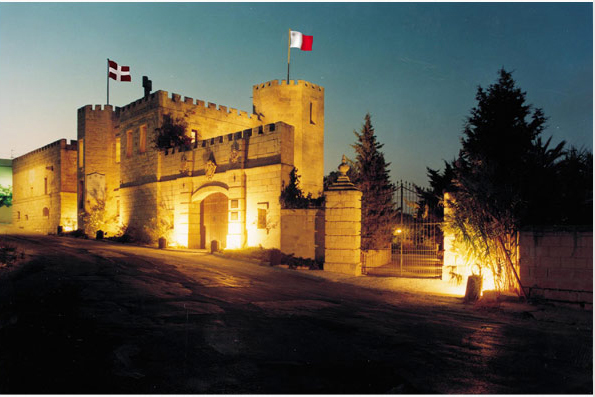 Castello dei Baroni is situated in the picturesque countryside atop Wardija Hilltop village, in the north part of Malta. 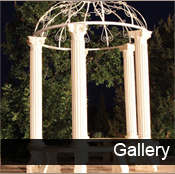 It was built during the period of Fra Emanuel de Rohan Polduc, Grandmaster of the Order of St John of Jerusalem of Rhodes and Malta in 1783. 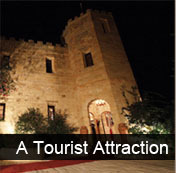 The Castello has withstood the test of time and has graciously maintained most of its original structure as it has been carefully restored over the years. 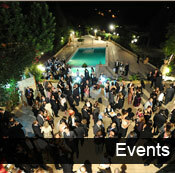 This stupendous location is increasingly popular with young couples looking for a unique wedding reception venue as well as with artists in search of an exclusive site to hold their exhibitions. Castello dei Baroni has now opened it doors allowing visitors to relive its past and track down the Orders 900 years of history. please click here.